WD Bodyworks is Central Florida’s premier graphic and vehicle wrapping specialists. We have experience wrapping commercial and personal vehicles from sedans to large motor coaches. No job is too big or too small for WD Bodyworks in Orlando, FL! Come see our shop or give us a call by phone for more details on what we can do for you. 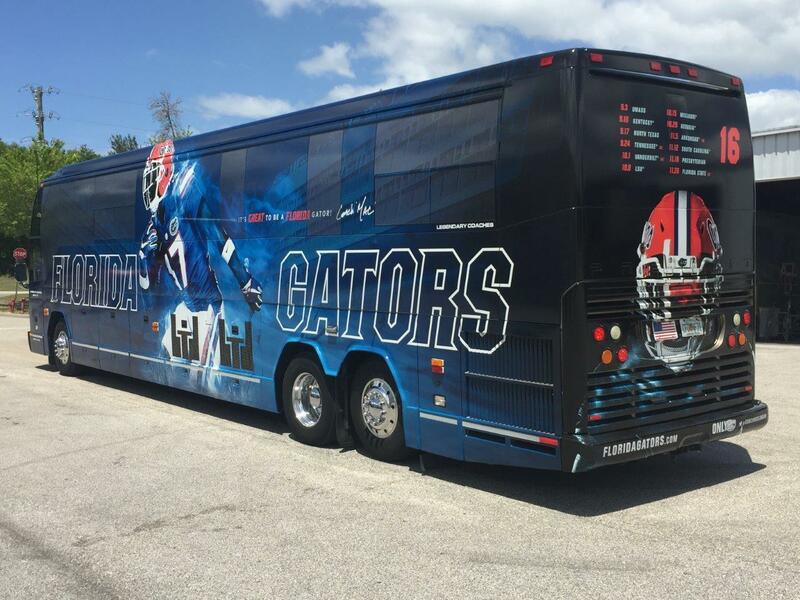 No need to purchase a brand new coach, just make it look like one. 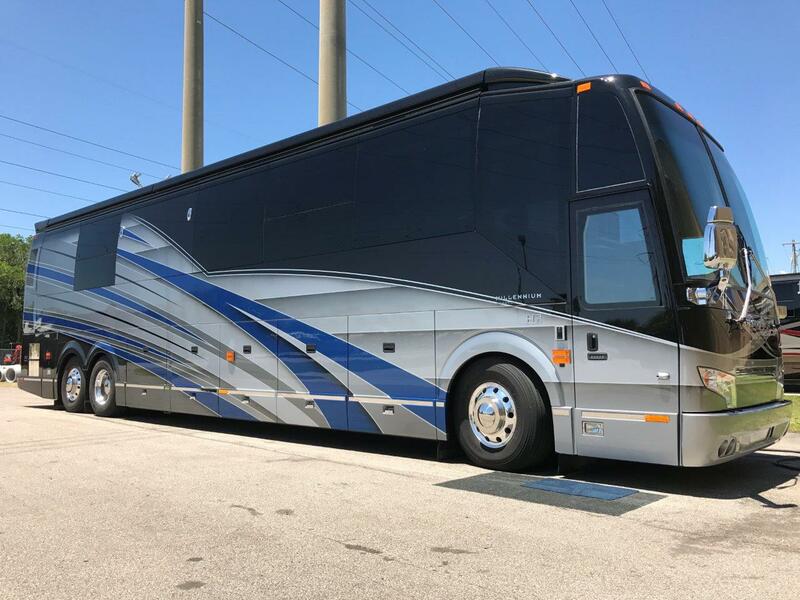 We work with you to design your very own paint scheme, whether to match the beauty of your coach when it was new, or to create an entirely new look. What is the most cost effective medium for advertising? Vehicle wraps! Whether you’re a small business or promoting your new album, vehicle wraps are the logical, cost effective choice to get noticed! Unfortunately, accidents happen to the best of drivers. 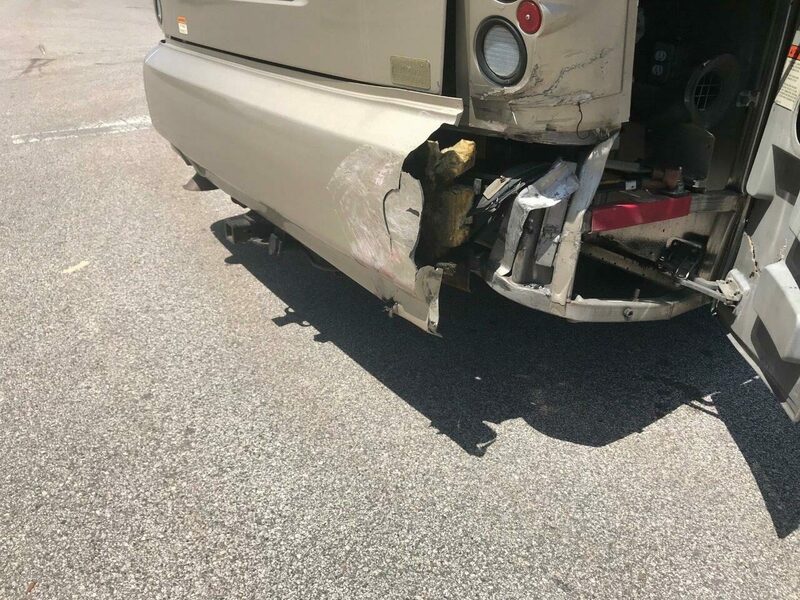 When these little mishaps come your way, rest assured Walter D’Andrea Bodyworks, LLC is here to get your damage repaired and get you back on the road as soon as possible.